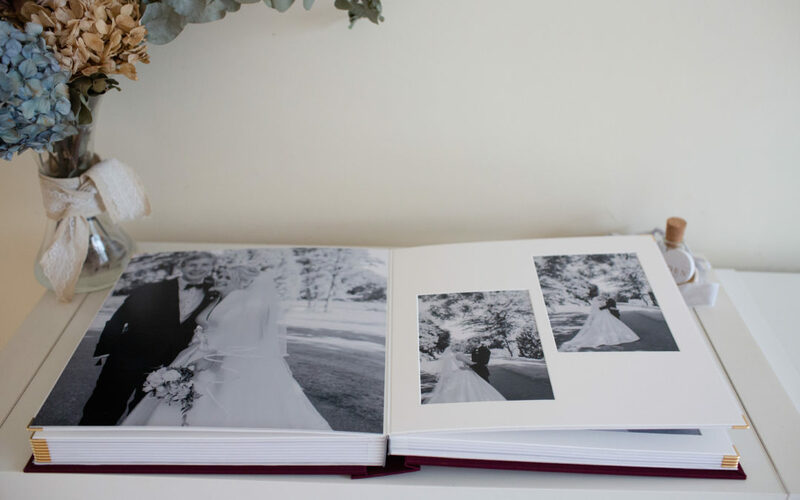 The Importance of a Wedding Album. I’m always honoured – and flattered, truth be told – when a couple approach me to ask me to be their wedding photographer. It’s not a decision people make lightly – I don’t think I’m overstating the importance of a wedding photographer when I say that he or she is probably a couple’s most carefully considered wedding supplier – and it’s an enormous privilege to have the responsibility of taking their pictures. 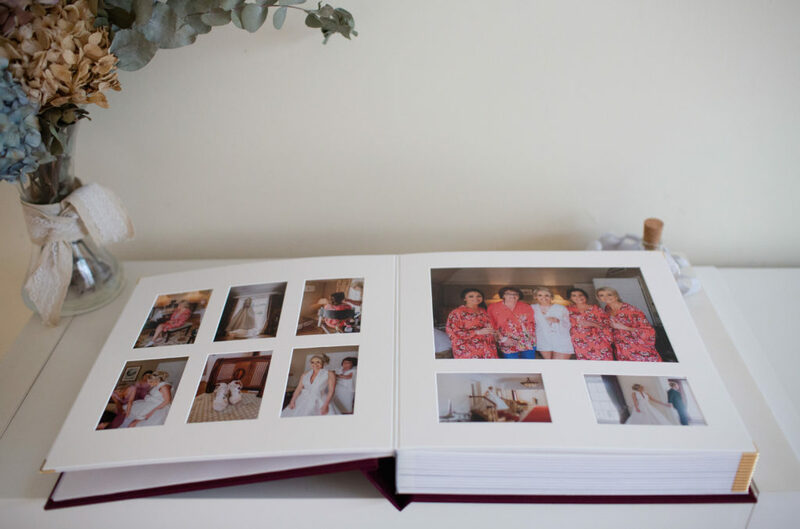 These photographs live on – on walls and in frames around the home, shared on social media feeds in the months and years to come and, for many, in a traditional wedding album. I’m happy to report that lots of couples still see the value in a solid, tangible reminder of their special day and choose to have their wedding day images preserved in physical form. Do you remember your parents’ wedding album? My sister and I used to spend hours poring over the pictures, finding our parents and grandparents looking impossibly young and stylish. The fashions! The colours! The glasses! We used to play Spot the Relative and Who’s Wearing The Silliest Hat? (Answer: Aunty Mary. Always Aunty Mary). It was an heirloom, a priceless artefact of a time long gone. For me, a wedding without an album seems somehow…unfinished. The choice of and investment in your photographer is the first part of a process, and the album the final full stop to a beautiful day. It’s a beautiful way to keep your memories safe – for you, of course, but also for those relatives further down the line. You never know: one day there might be two little girls giggling over your photographs! And a professional album – i.e. 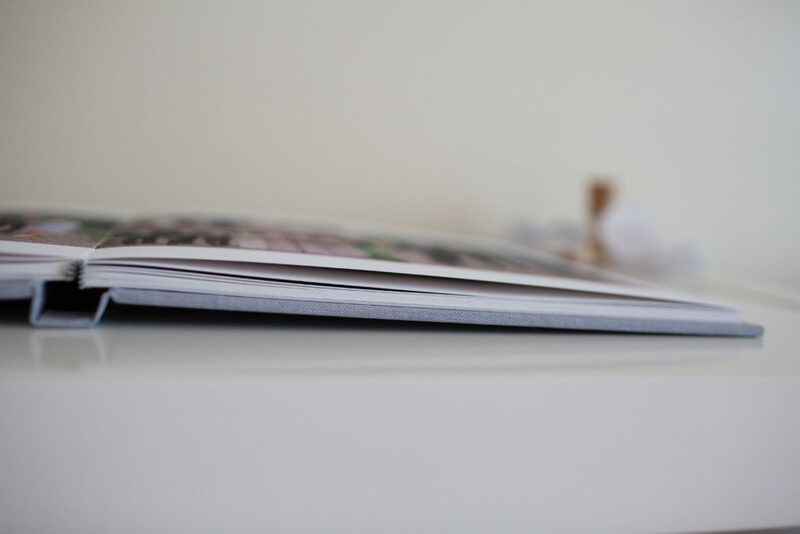 a high quality, carefully bound book put together by your photographer – beats any self-made effort any day, in my humble opinion. When designing an album for my clients, I take my memories of the day and try to reproduce its unique narrative within the pages, using time, patience, experience and my photographer’s eye for beautiful images and sequences. Like a novel, a good wedding album tells a story. It’s not only beautiful, but cohesive. It’s what your photographs deserve. Truthfully, the story of an album begins long before I sit down at my computer to assemble pictures and start the design process; on the wedding day itself I often shoot with the idea of an album in mind. I find it impossible to separate the image in my viewfinder from the – as I see it – final finished product of a complete wedding album. For me, an album isn’t an ‘add on’; it’s the inevitable conclusion of my work. Yes, you can always view your images by going online or shuffling through a pack of prints, but there’s something so much more romantic about reliving your day by sitting down with an album. And isn’t that what got you to this point in the first place: romance, I mean? Believe me, that desire to relive your day surfaces more often than you might think – yes, to remind yourself of the sheer, unadulterated happiness of it all, but also at difficult times, for solace and comfort. You might think “I’m not really an album-type person.” You might think it’s over the top. If that’s you, please, I beg you – I feel so strongly about this, as you can probably tell! 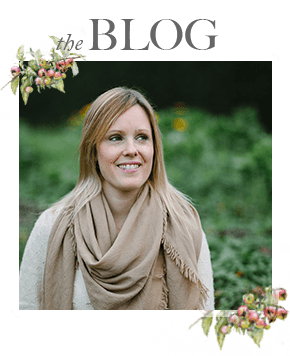 – take a look at what your photographer can offer. There are so many stunning – and tasteful – options out there – you can take a look at the range I provide to get some ideas. It’s something you’ll never get rid of, and a decision you’ll never regret. Promise.